Payment portal issues are resulting in you being credited twice or no receiving any credits for your purchases. A reminder to always book in and pay for the club sessions you attend. 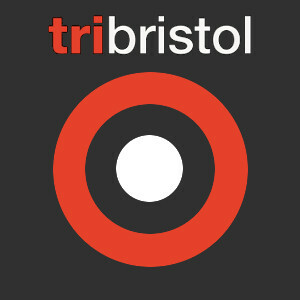 We are a triathlon club founded to serve multisport athletes of all abilities in the greater Bristol area. Our ethos is one of inclusivity and enjoyment. We want to encourage people to make the most of their abilities and opportunities, but we also want people to have fun in the process. We are a British Triathlon 'STAR accredited' club, which means we have demonstrated high standards in coaching, participation and running our club. At the end of the last membership year (31st March 2015), membership reached 727.